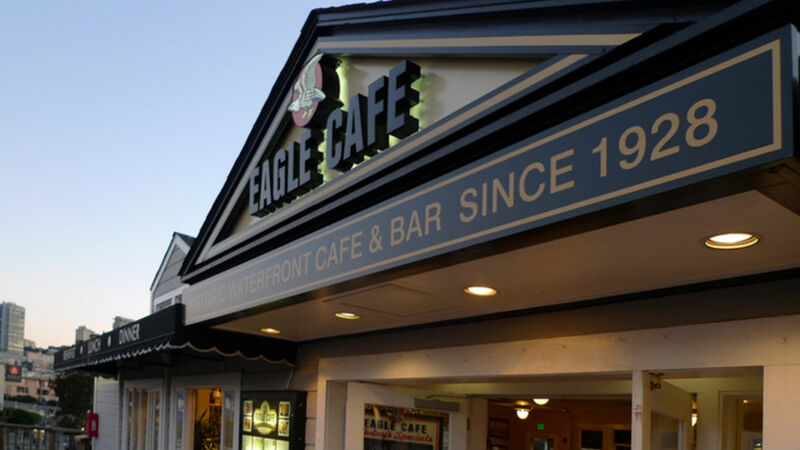 Welcome to Eagle Cafe, a landmark Waterfront Cafe & Bar since 1928! 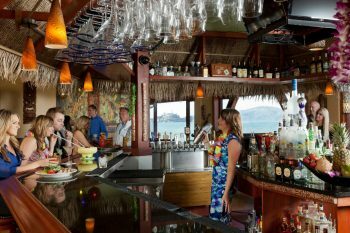 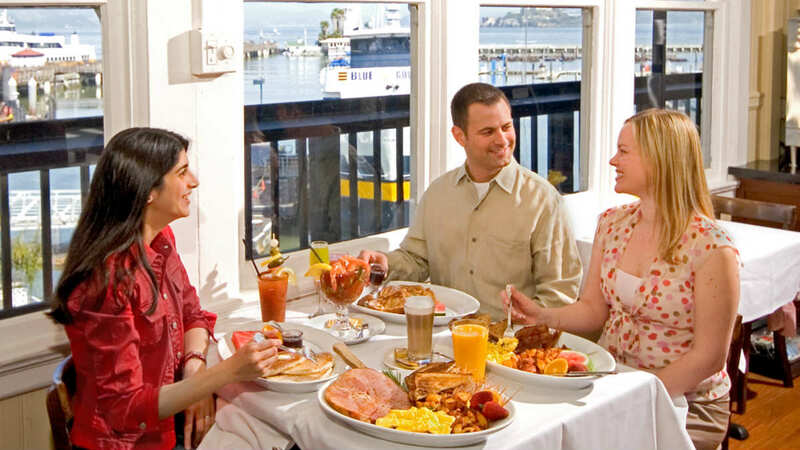 We are a full service All American restaurant located on the second level of Pier 39, with amazing views of the beautiful San Francisco Bay. 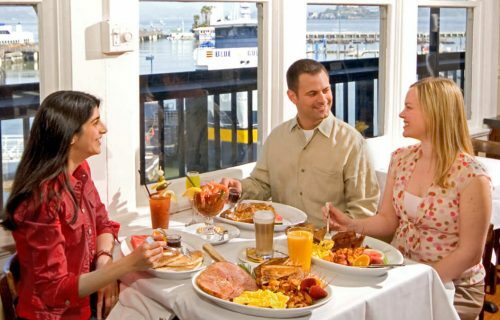 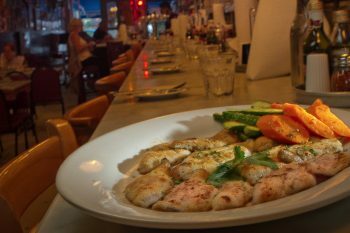 We proudly serve delicious breakfasts, lunches, and dinners in generous portions. 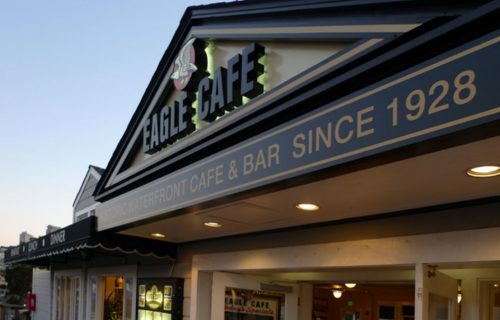 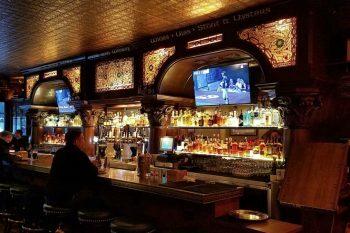 Whether you are a local or a tourist visiting San Francisco, we invite you to our historic restaurant.